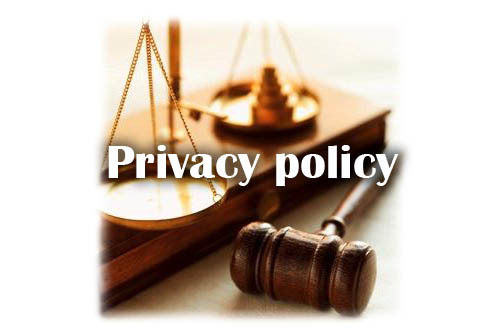 The Company complies strictly with laws related to personal information, and handles all personal information in a secure manner. 1. The Company will specify the purposes to collect, use, or provide your personal information, and will not use your personal information for any purposes other than so specified. It will also take all reasonable measures to avoid your personal information from being leaked to third party. The Company will not disclose information to any third party or use any of your personal information without your prior consent. The Company will take all proper security measures necessary to protect your personal information from being leaked, lost, or damaged. The Company employees engaged in work that involves handling your personal information recognize the importance of personal information protection, as well as the internal regulations related to handling of your personal information and clearly understand that the regulations must be complied with strictly.